Well ,this is not a gossip story or not from any source. By observing the logo and Poster we can conclude the theme . If u observe the Logo, there is map in background with wings. This implies the One will fly all over the world for some one. As , we earlier said that, it will be a Action Thriller. The person is Villan or else Hero-in. 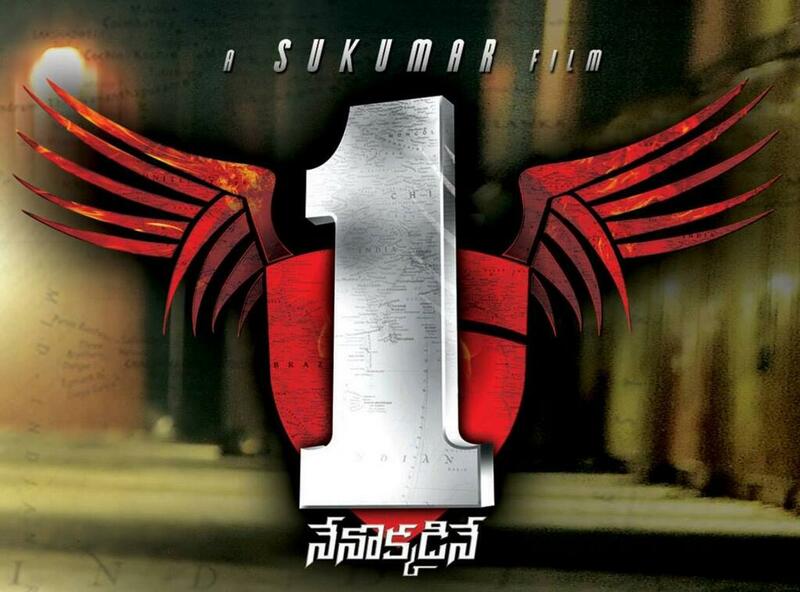 Earlier Sukumar interested for Columbus title but at last sticked with “1”. According to the story Mahesh will search a person with help of the old map. So , this could be a adventure thriller for Telugu audience.